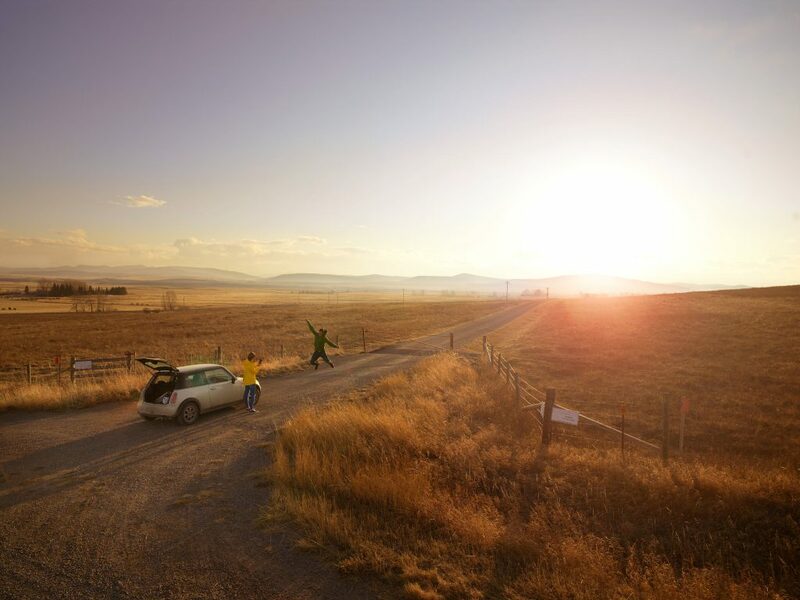 In popular imagination a ‘road trip’ is a free-flow adventure with no plan – a dream we love. What we don’t love is finding ourselves at the end of a day scrambling for a place to stay, or getting to a place and wasting our time figuring out what to do. So we fixed both those problems and kept the best of heading out on an open road. To vastly over-simplify it may be helpful to break down your options a bit into 3 basic choices; 1 - Stay in the Canadian Rockies. Where to stay in this West Coast Jewel of Vancouver? We’ll help you find the perfect home base for strolling the Stanley Park seawall or exploring Chinatown, Gastown, or Granville Island. Planning a trip to western Canada? You could plan ten trips and still only experience a fraction of what there is to see. British Columbia, Alberta, Saskatchewan, Manitoba - it’s a vast region and distances are deceiving. Luckily, our Insiders are expert road trip planners and can help you choose the route that will cover everything on your wish-list. There’s more to these waters than the 10,000-year old glacial giants. You’ll also find majestic whales and many types of seabirds sharing the Atlantic waters. We’ll tell you the best time and place to see them all. Explore Nova Scotia – perhaps with New Brunswick and Prince Edward Island too. Eastern Canada is equally varied. Ontario, Québec, New Brunswick, Nova Scotia, Prince Edward Island and Newfoundland and Labrador offer so much diversity in what you can see, taste and experience. We can help choose the route that will best suit you and your travelling companions.